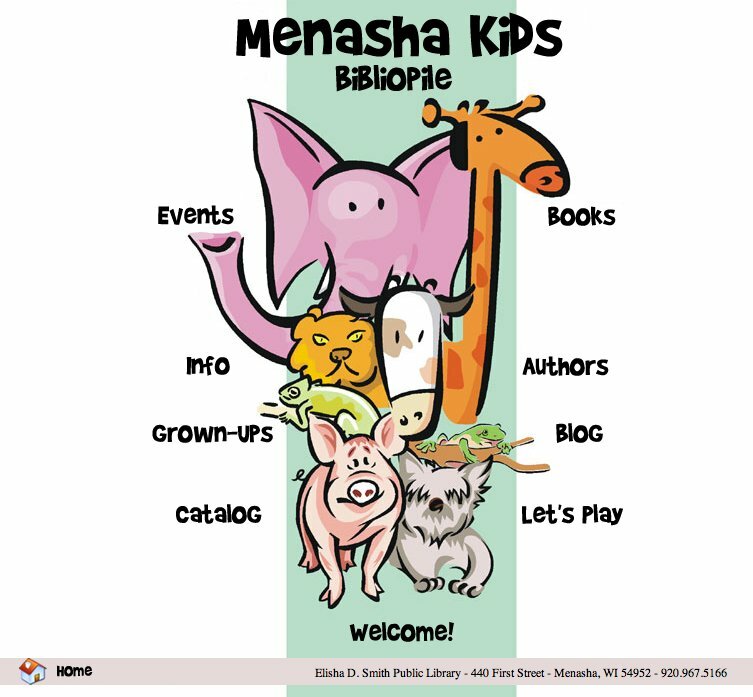 There is a lovely review of Looking for Loons on Menasha Kids, the kidslit blog of Menasha Public Library in Menasha WI. The blog covers reviews of picture books to graphic novels, to novels to movies – all for kids and teens. There are also interviews with authors as well as extensive lists of links to other great kidlit related blogs, children’s book publishers and resources for children’s book creators and readers. It’s a jewel of a book. And your illustrations are such a large part of what makes it so special.